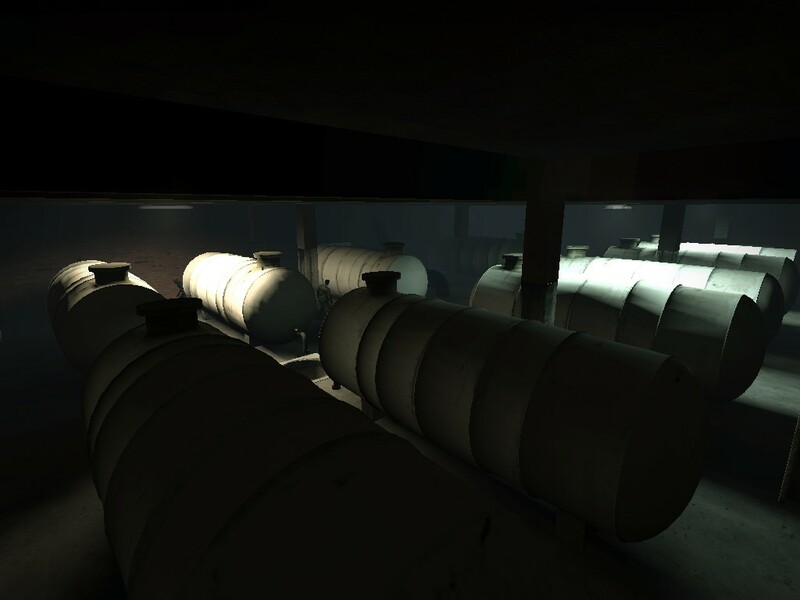 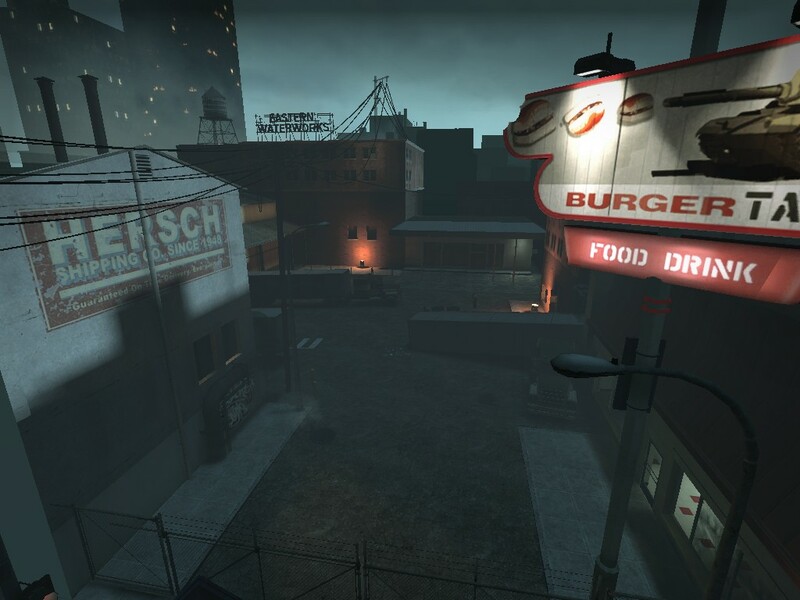 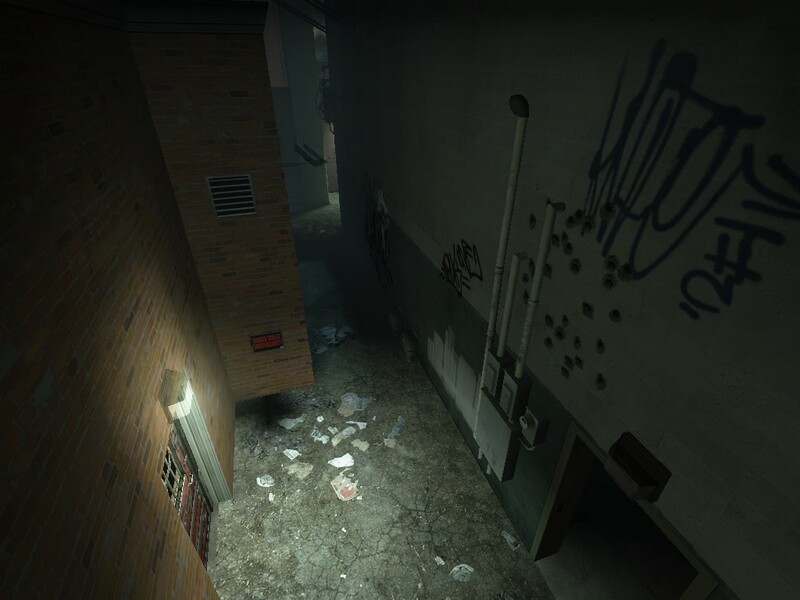 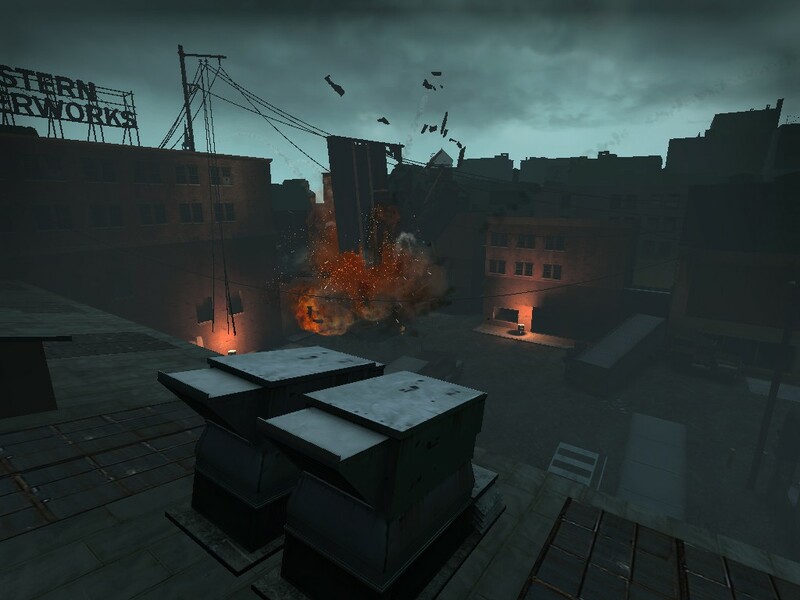 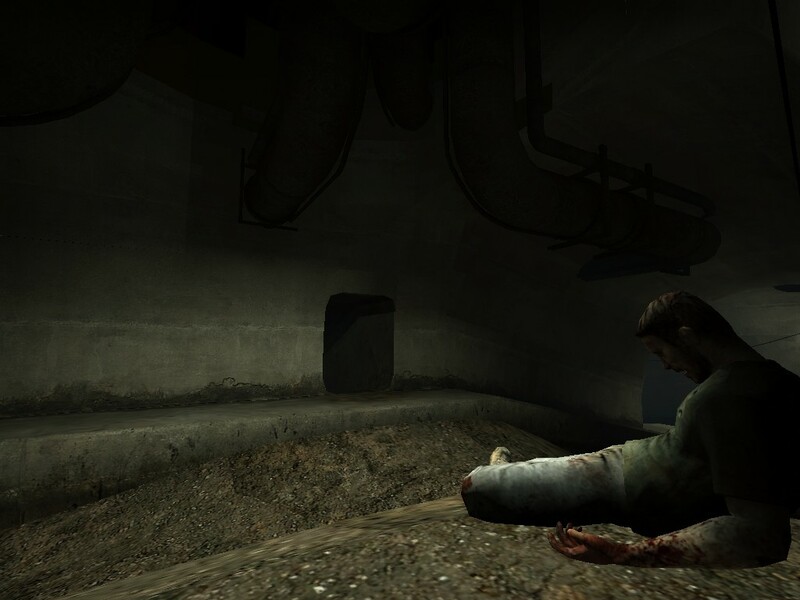 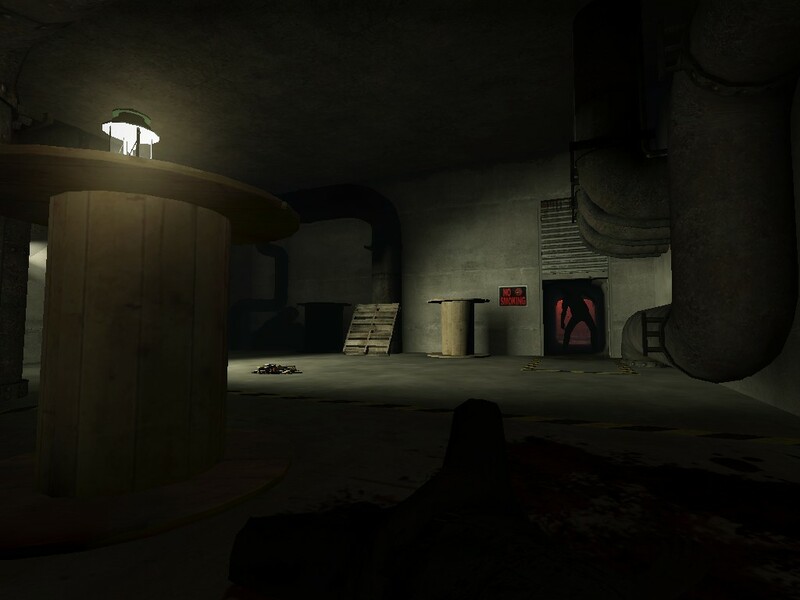 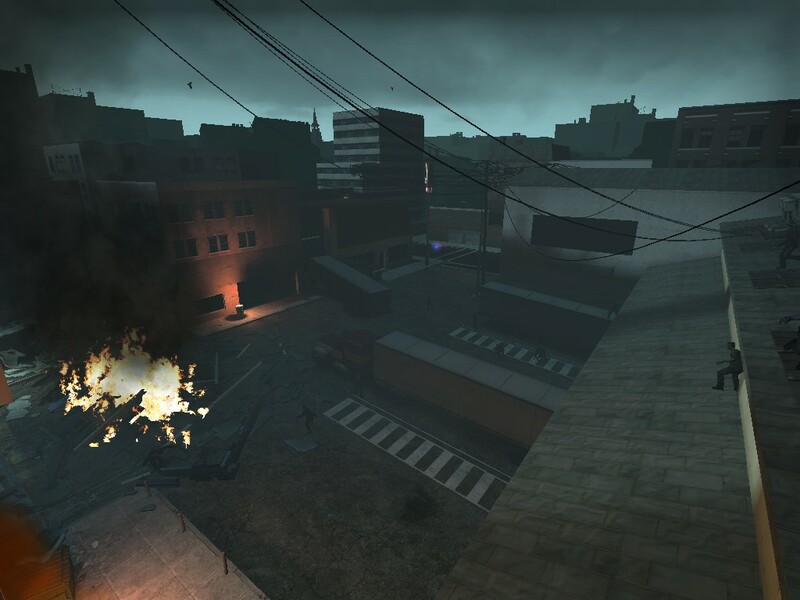 In The Sewer, survivors must make their way through a portion of the city's industrial district, fighting through the streets and in warehouses before making their way to the sewer system. 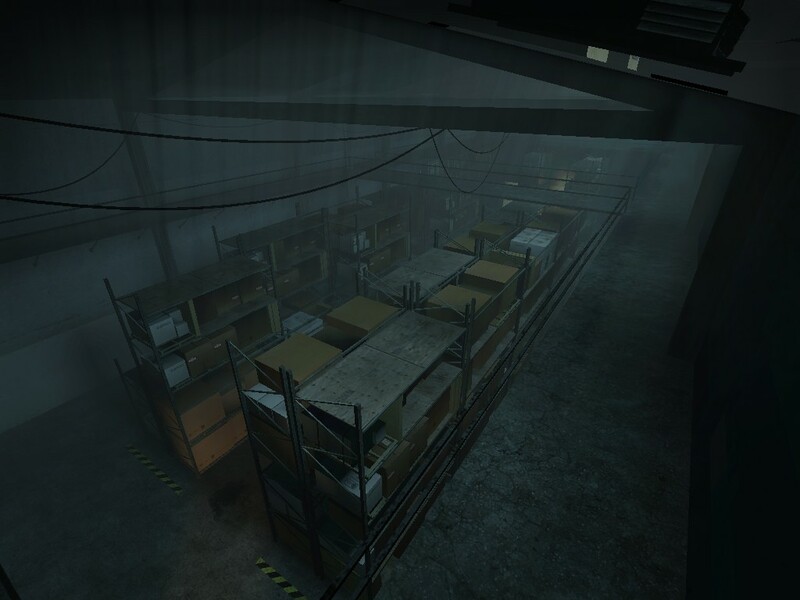 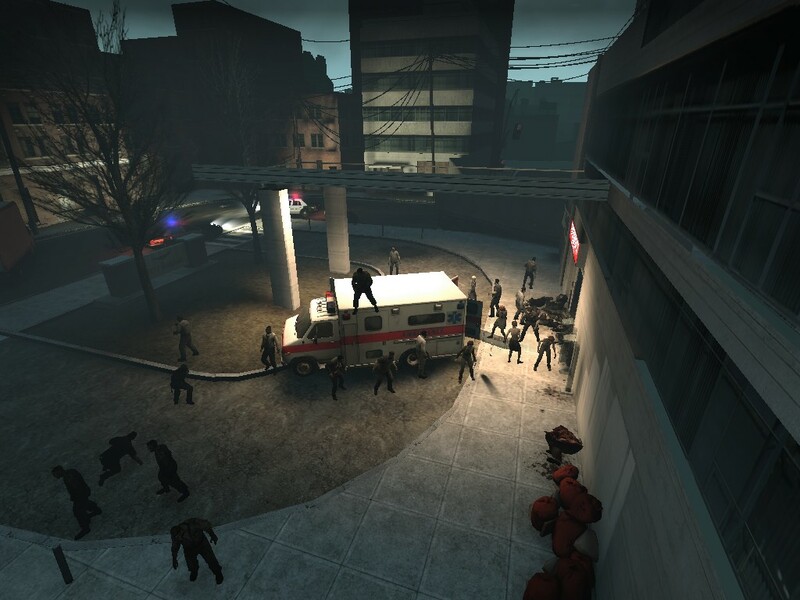 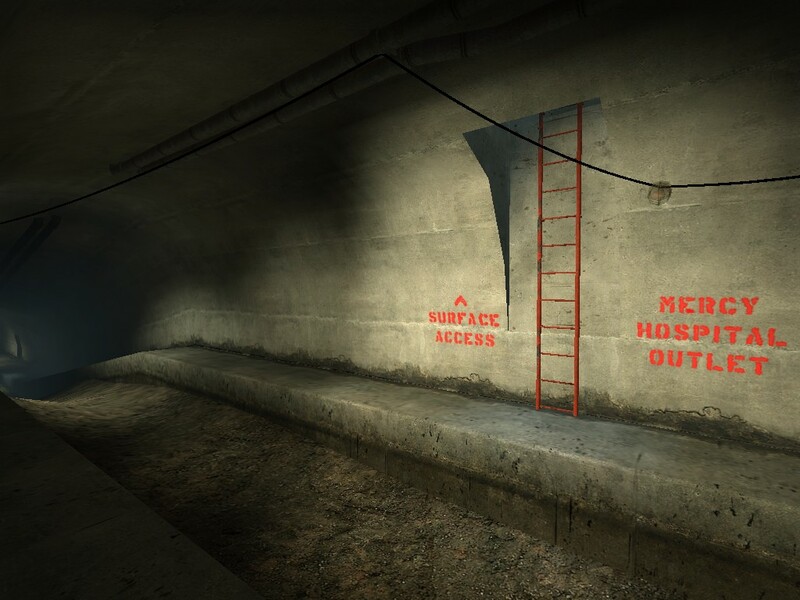 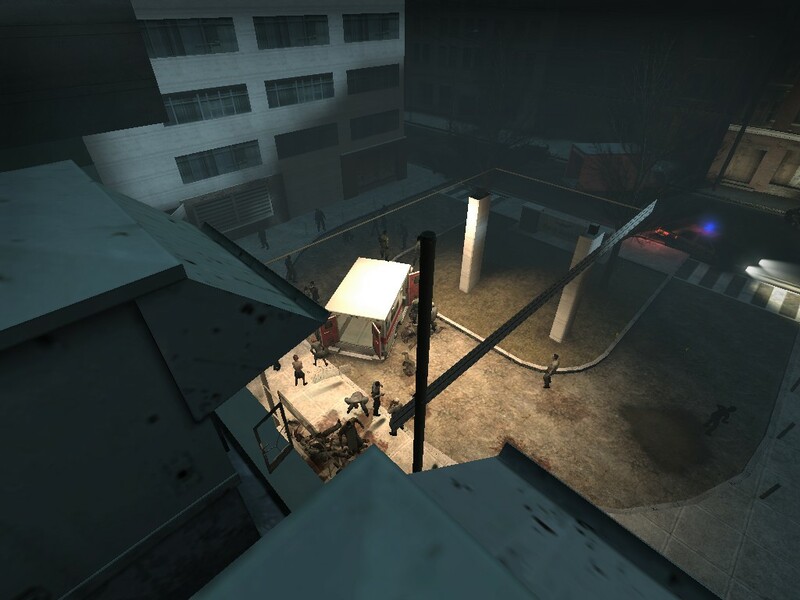 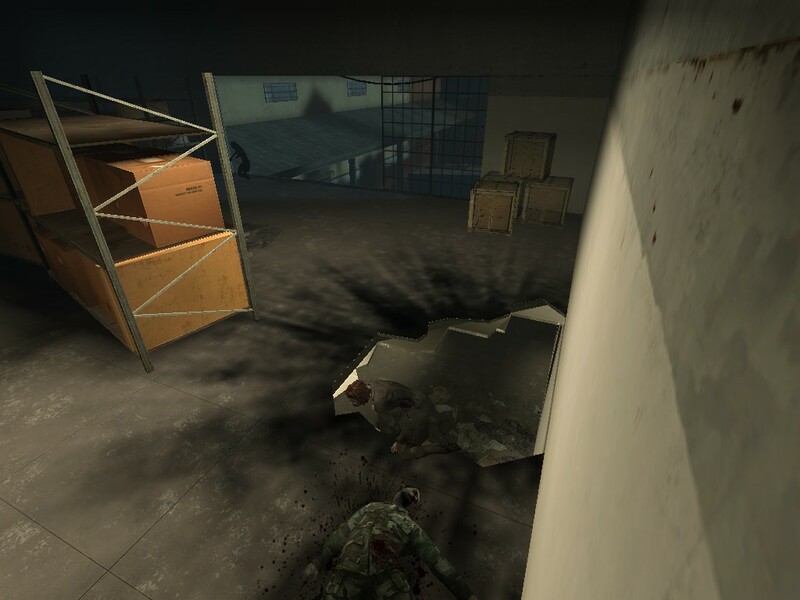 After a somewhat brief, often-confusing trek through the underground labyrinth, players must climb to the surface once again, emerging directly in front of Mercy Hospital and the safe room just beyond the lobby. 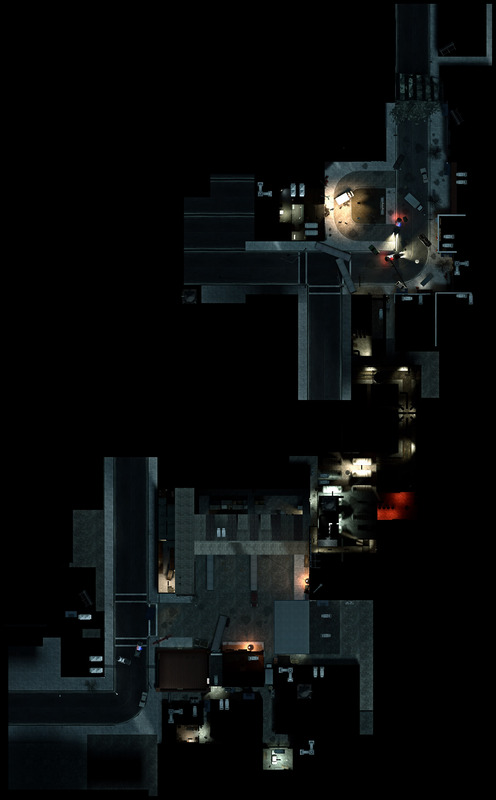 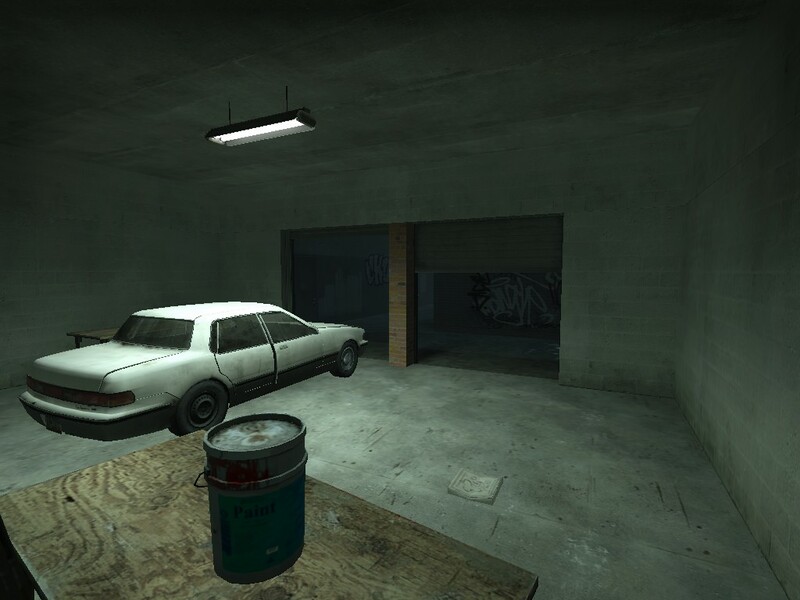 Alternating between wide open expanses and narrow corridors, players must be ready to adapt their tactics to survive.